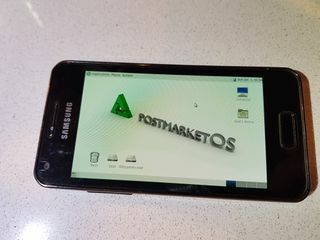 MATE running on a Samsung device. Posted by drebrez on IRC. 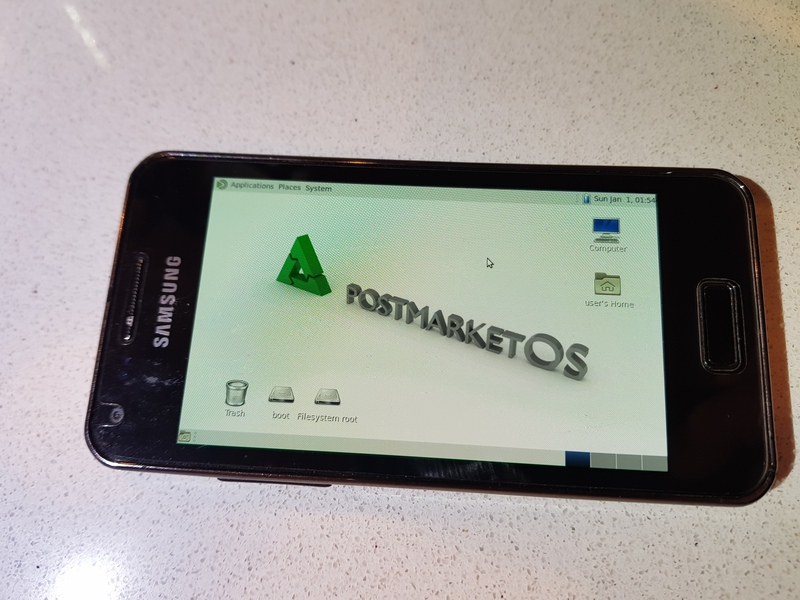 current 18:40, 14 December 2017 4,032 × 3,024 (3.11 MB) JLIT99 (talk | contribs) MATE running on a Samsung device. Posted by drebrez on IRC. This page was last edited on 14 December 2017, at 18:40.